Face Unlock was one of the remarkable new features introduced by the OnePlus 5T, and even though the new device was more or less identical to the OnePlus 5 in terms of raw specs, users of the older ‘flagship killer’ were not quite pleased, prompting the company to bring the authentication feature to the OnePlus 5 too. But it seems that not all OnePlus users are content with the preferential treatment doled out to the new devices, and they have voiced their demand by asking the Chinese manufacturer to bring the Face Unlock feature to a pair of older OnePlus devices viz. 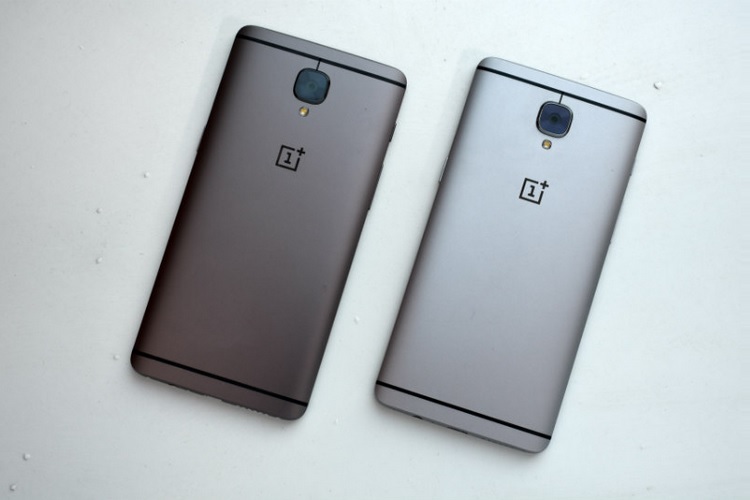 the OnePlus 3 and 3T. The result? The barrage of requests from the OnePlus fans has been heard. Sensing the magnitude of fans’ earnest wish, OnePlus co-founder, Carl Pei, quoted the company’s official Twitter announcement of Face Unlock’s arrival on the OnePlus 5, asking the OnePlus 3 and 3T users to voice their demand and make themselves heard. As expected, Carl Pei’s message was answered by a huge number of OnePlus 3 and 3T users who asked the company to bring the nifty authentication tool to their older generation smartphones. It now seemingly rests in the hands of OnePlus 3 and 3T users to coax the company into making the feature available on their devices. Now that the OnePlus co-founder has asked the OnePlus 3 and 3T users to get their voices heard, it comes as a clear indication that the Chinese smartphone manufacturer aims to bring the Face Unlock feature to its previous generation flagships, however, there is no information regarding its release timeline. Moreover, the OnePlus Support team has refused to dole out any details regarding Face Unlock’s availability on the aforesaid smartphones citing lack of information, however, they have asked users to follow their social media channels for any updates. Hi, Arjun! We have no information to share about it as of this time. Please stay tuned on our social media channels for updates. Thanks. Nonetheless, if OnePlus’ modus operandi and their famed commitment to the company’s customer base is anything to go by, it is only a matter of time before OnePlus 3 and 3T users get to unlock their device by just looking at it.